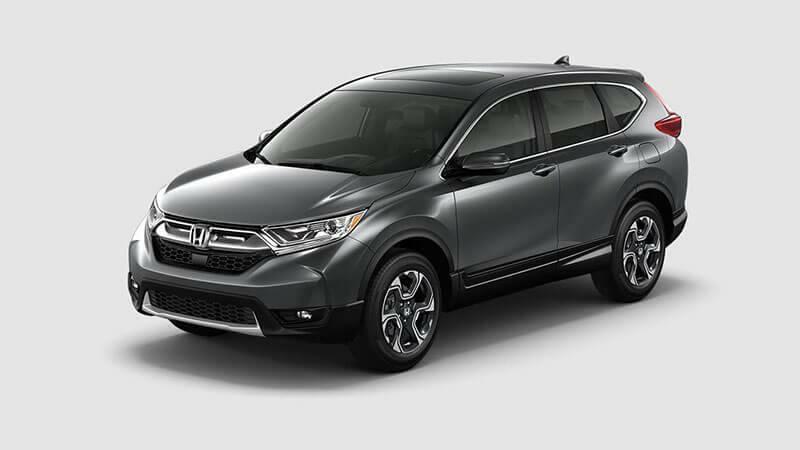 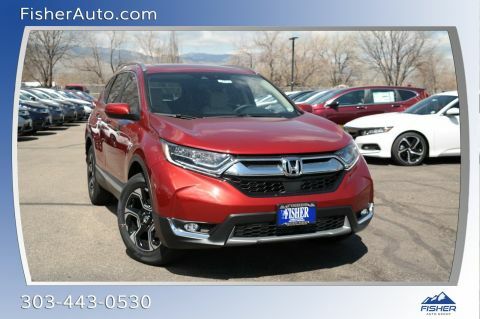 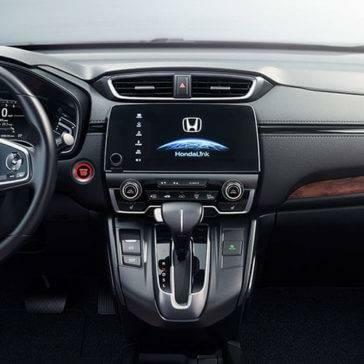 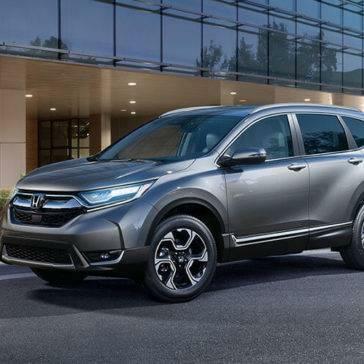 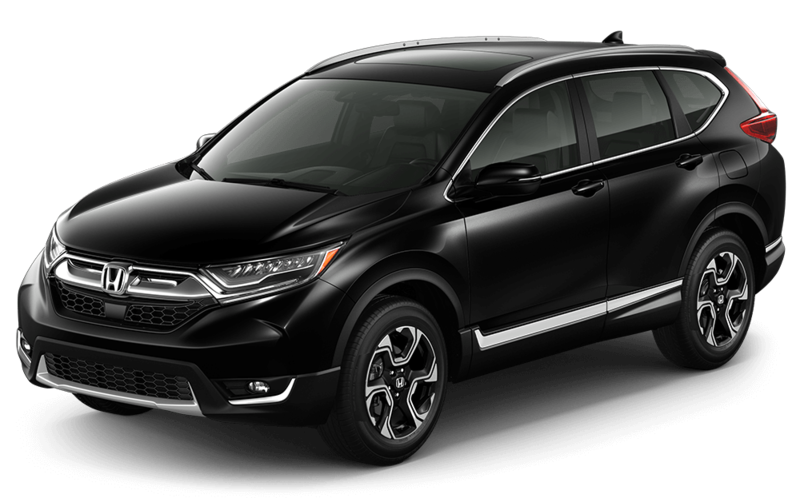 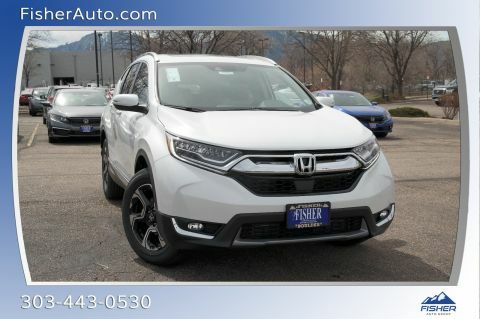 There’s no other crossover on the road that’s decked with technology to keep you both comfortable and connected like the 2017 Honda CR-V. Trust that you have an accessible infotainment system, and choose the luxury features that will make every journey a pleasure. 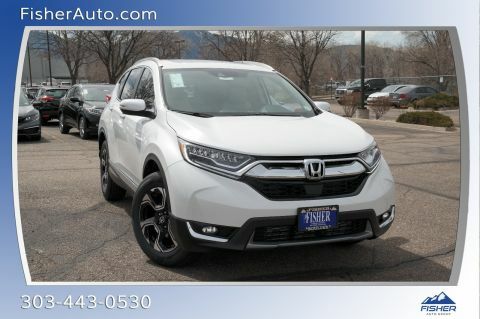 With innovative driver assistance features and intelligent active safety technologies, you’ll feel confident as you commute from Boulder to Denver with your loved ones. 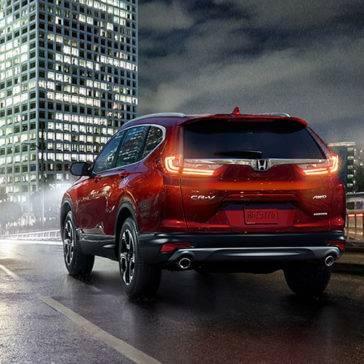 Its design was made with you in mind — and its passive safety design passes earned this SUV high safety ratings. 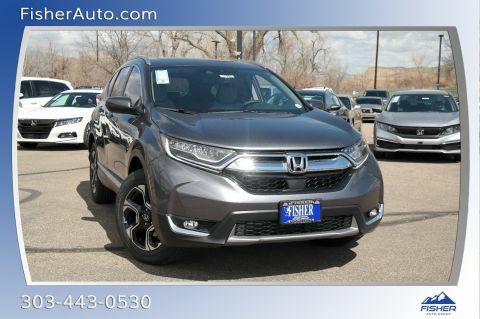 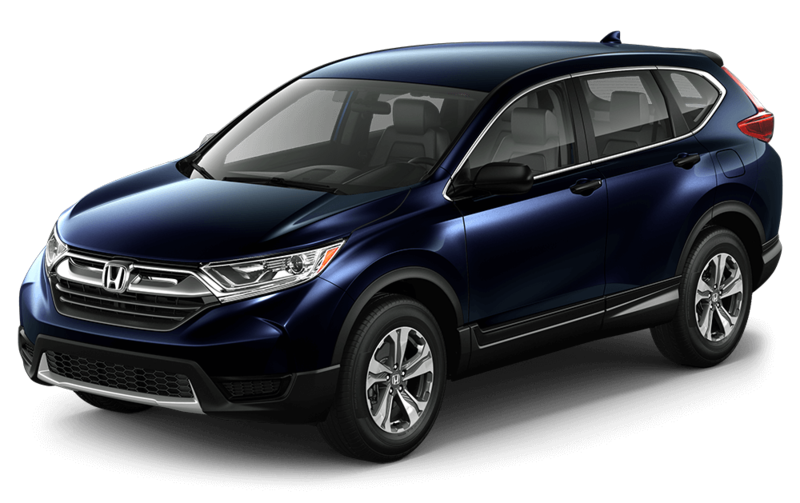 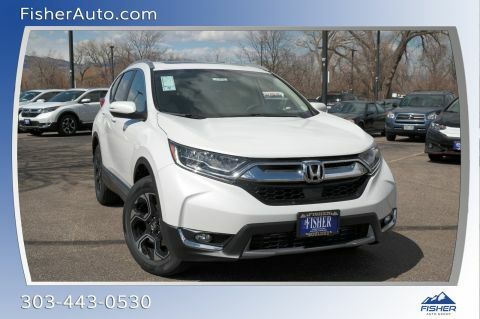 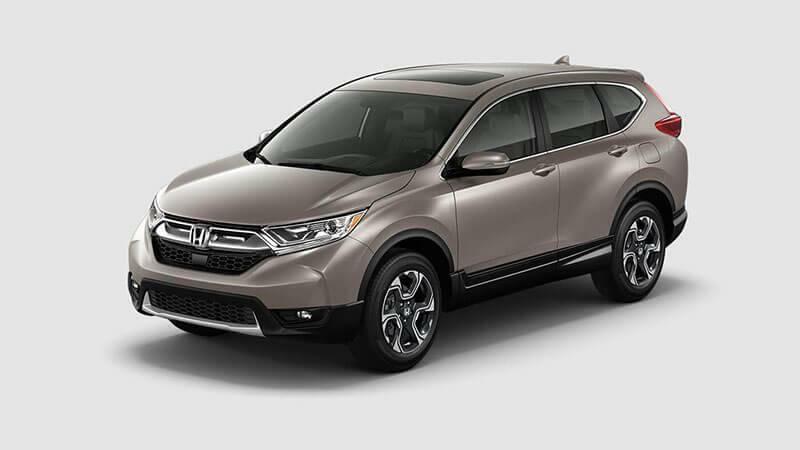 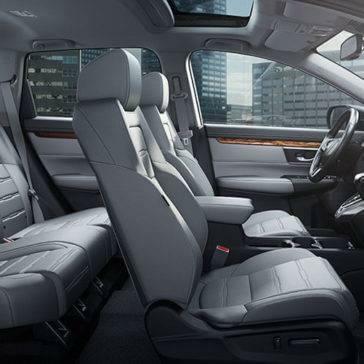 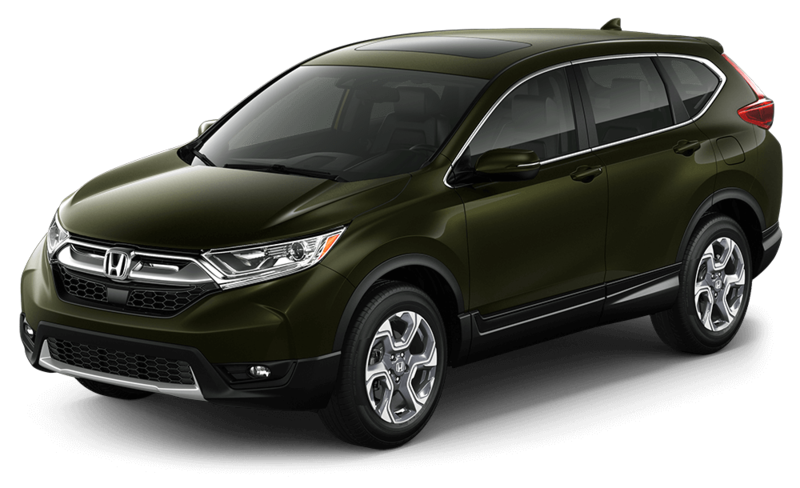 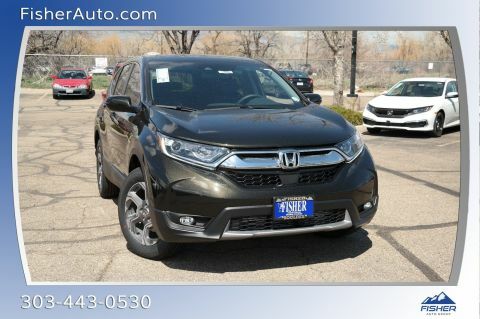 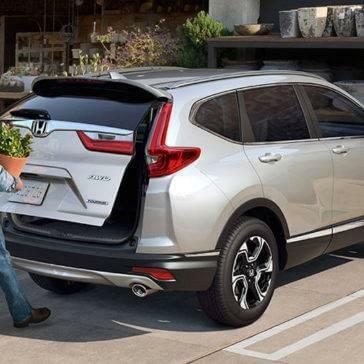 You’ll find premium materials lining the versatile interior of the 2017 Honda CR-V. A surprising amount of cargo room is suitable for large shopping trips and vacations, and a smart dash with intuitively placed controls makes driving easier. 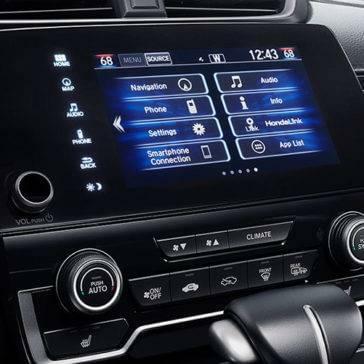 You’ll love the seamless infotainment system that gives you entertainment and directions at your fingertips, and adjustable seating make sitting in traffic easier for long commutes. 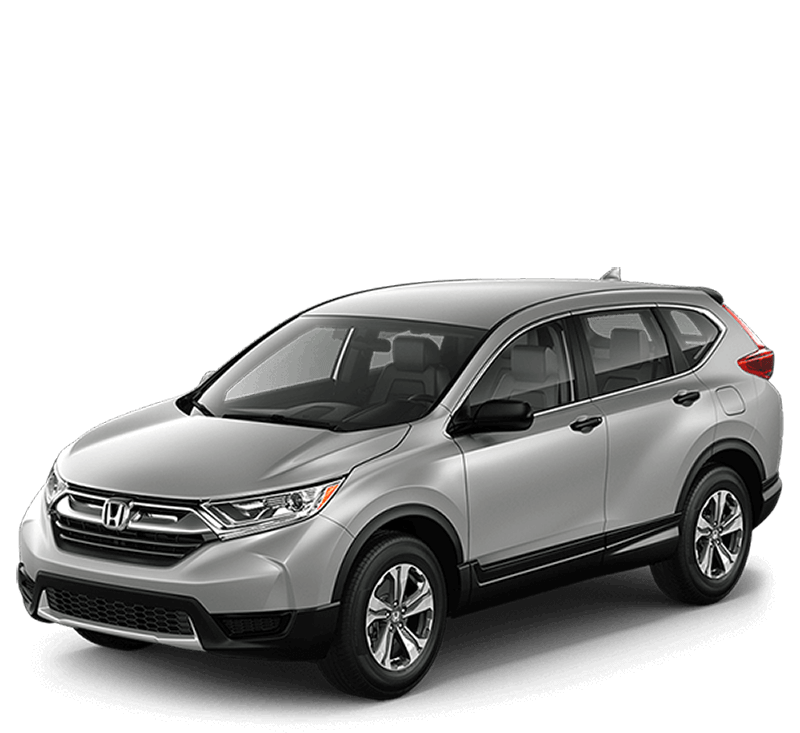 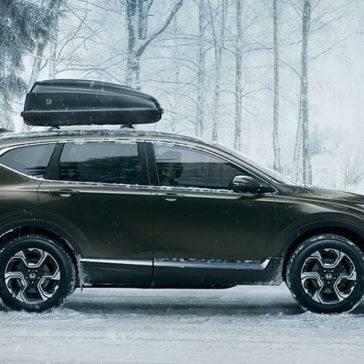 One look at the 2017 Honda CR-V exterior and you’ll be inspired to take on the roads of Boulder and beyond for adventure. 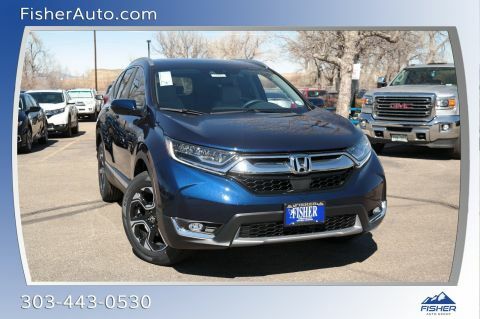 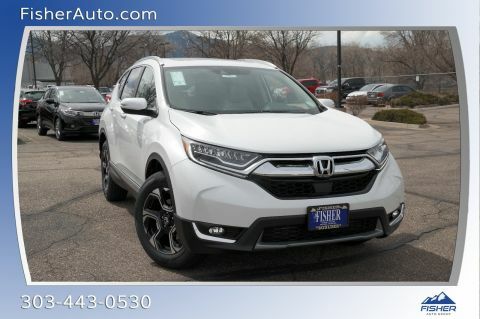 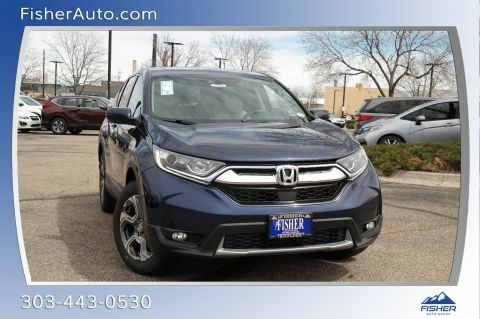 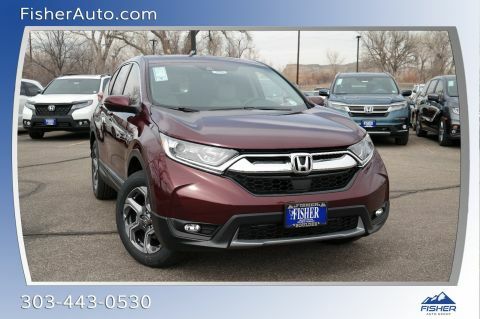 Its athletic styling incorporates helpful features to guide you through twisty Colorado roads. 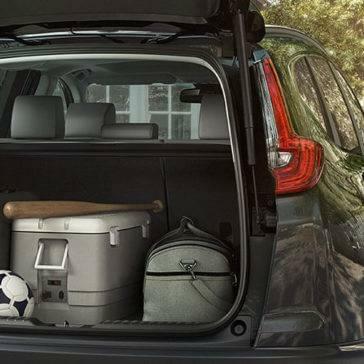 Its distinctive front-end announces your arrival and leads the eye to the liftgate, where you can load up your luggage for weekend getaways.